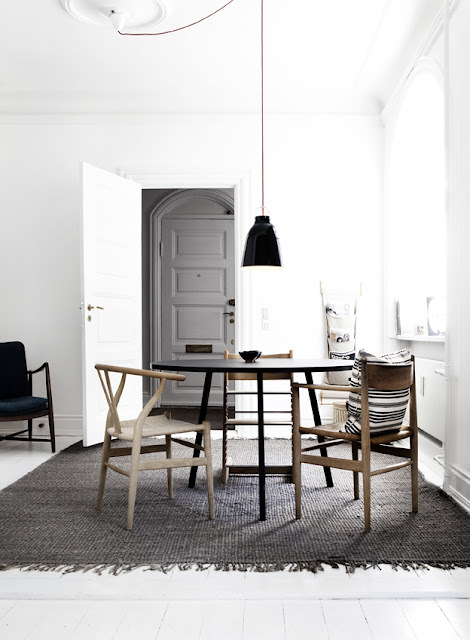 Love all the pretty chairs in this house! 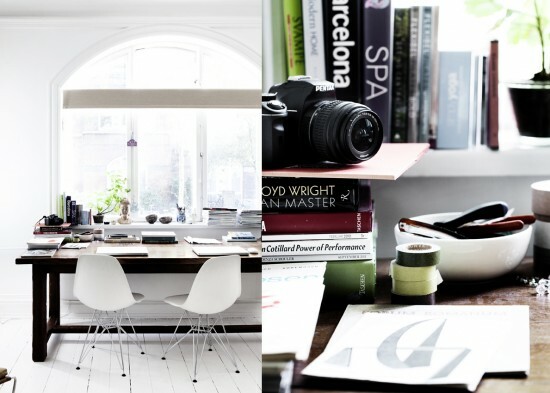 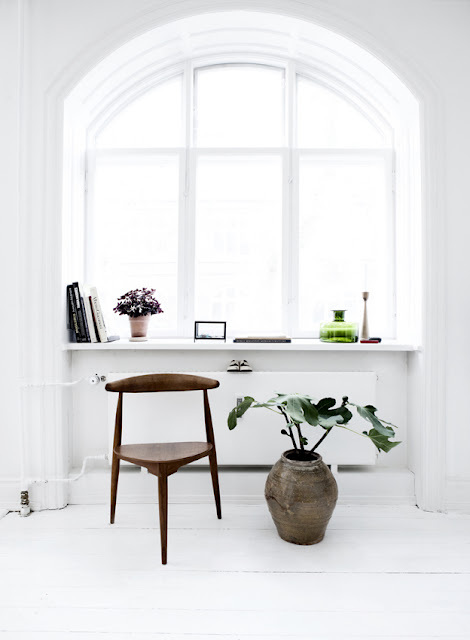 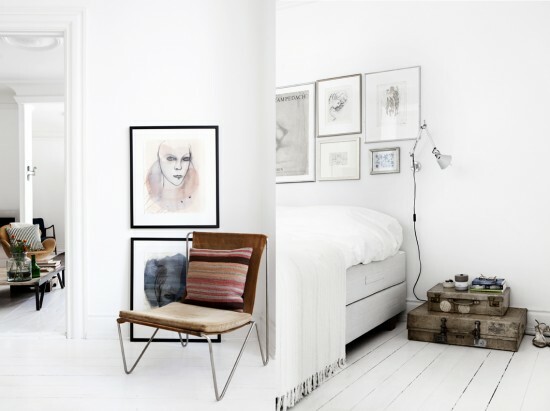 that three legged chair is divine...I want one! 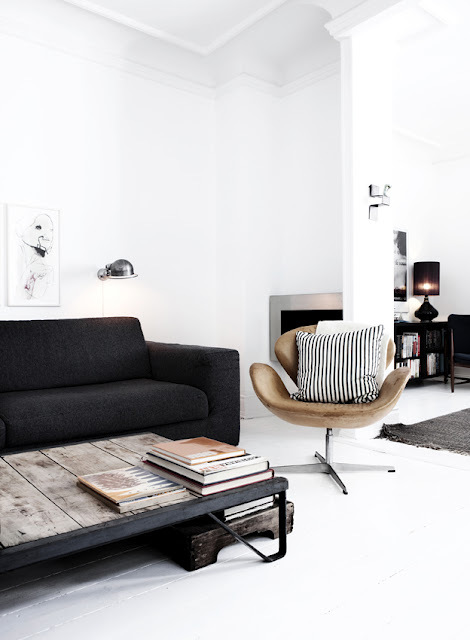 Really nice chairs and what an amazing home!